During Obama’s presidency gun sales would increase every time he questions the 2nd Amendment. Now gun sales surge among blacks after Trump’s victory in the election. They are purchasing guns because they fear their lives are in danger. According to a report by NBC News, gun store owners are claiming that since November 8, the gun sales to blacks and minorities have quadrupled. Many black gun groups also claim that the attendees of their meetings have more than doubled. “You feel that racists now feel like they can attack us just because the president is doing it,” a gun shop owner told NBC News. Gun manufacturers started to slack off when Trump won the election. 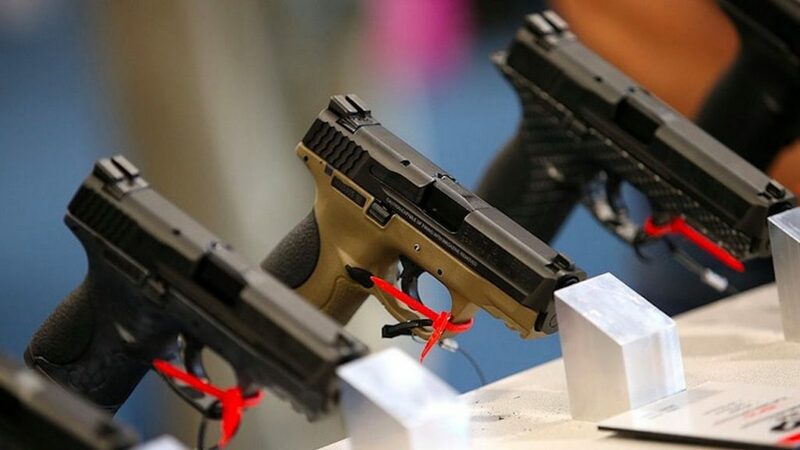 This was a mistake as background checks for gun purchases are being ran at a record high. The gun purchases are up and the gun store owners are blown away by the percentage of the purchases that are being made by minorities. Many people feel these fears by the minorities are unwarranted. There are specific developments within the Trump administration that have many minorities worried. Steve Bannon being appointed chief of staff is a major concern within many communities and groups of people. Bannon even bragged about giving the alt-right a place to voice themselves as his former website, Breitbart. The alt-right is often affiliated with racism and Nazis.